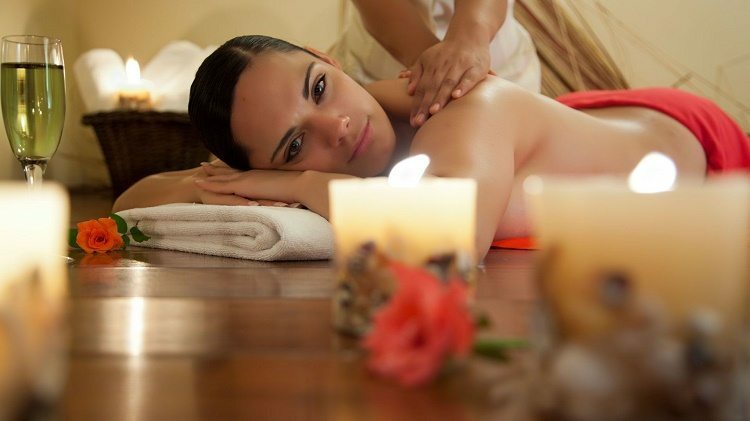 When you become a Villa del Palmar timeshare member, you are able to access a number of benefits which range from enjoying the luxurious facilities at your home resort to the chance to stay at any Villa Group owned resort in destinations throughout Mexico, as well as access to international exchanges through Interval International. One of the most basic, and often overlooked, benefits, however, is the flexibility which the Villa del Palmar timeshare points system offers. 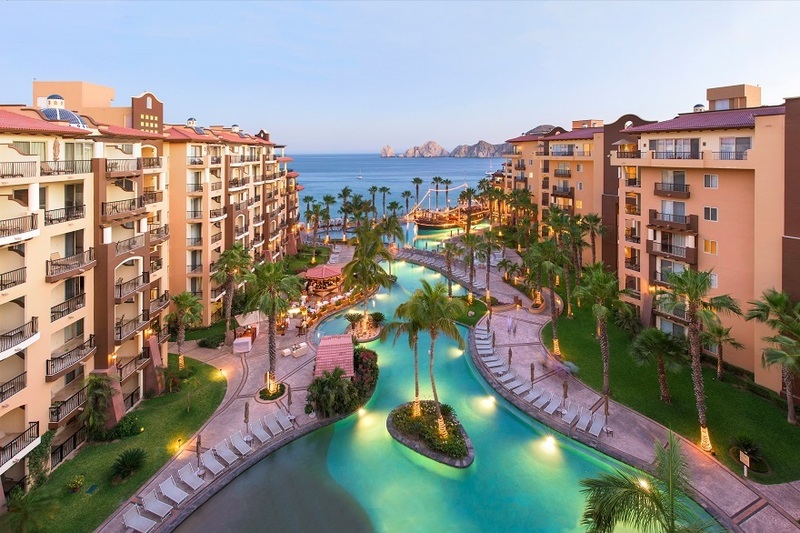 Better known as Villa Preferred Access, the Villa del Palmar timeshare membership provides total flexibility, including the option to bank and borrow timeshare points. The most obvious pros of this option is that you can take that special vacation which requires more points than your yearly allowance by borrowing in advance, or make sure that you don’t lose your points if you’re unable to vacation for a while by banking them for future years. How do banked points work for Villa del Palmar timeshare? Each membership will provide you with a certain number of points each year which can be used to book days in certain units, but if you are unable to use any or all of your allocated points you can choose to bank them so you don’t lose them. Full Villa del Palmar timeshare members can bank up to 100% of their allocation of points for five consecutive years if they need to, and biennial members can bank for their next use period. These banked points have a life of five years and can be used in the same ways as allocated points. Remember, though, you will still need to keep up with your maintenance fees for these banked points. If you are to bank your points successfully, however, you will need to do it before the deadline each year in order to remain in accordance with the appropriate notice guidelines. If you do not you may face late fees. If you are behind on your maintenance fees you may be denied the right to bank your points. How does borrowing work for Villa del Palmar timeshare? Once again, this right is dependent upon fulfilment of your Villa del Palmar timeshare contract; but assuming you are up to date on your payments and maintenance fees, you can borrow timeshare points in order to upgrade your accommodation, pay for meal plans or services as well as to stay for longer periods of time. Full members can borrow points up to five years in advance, while biennial members may borrow from the next period only. As with allocated points, Villa del Palmar timeshare accommodations are reserved with borrowed points on a first come, first served basis. There are some restrictions when it comes to using banked and borrowed Villa del Palmar timeshare points. They may not be used for the holiday weeks, which include the weeks that include Christmas, New Year, Easter (2 weeks), Presidents Week (February) and Thanksgiving. These weeks may only be booked using your allocated yearly points.